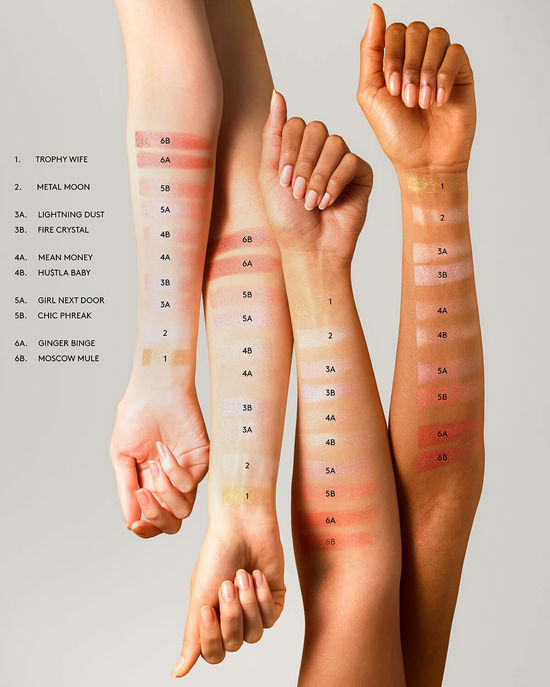 FENTY BEAUTY Killawatt Freestyle Highlighter Swatches | Top Beauty Blog in the Philippines covering Makeup Reviews, Swatches, Skincare and More! Hello, friends! 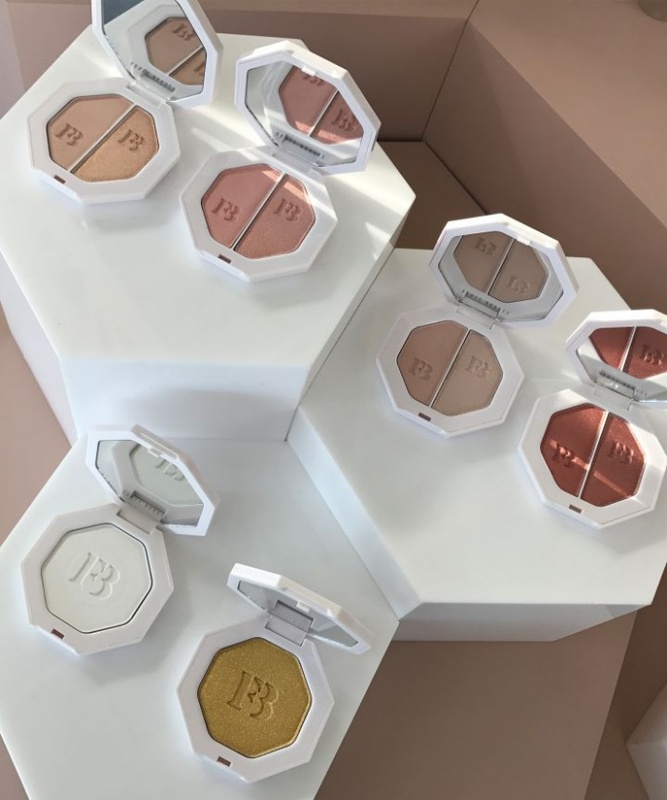 Here ere the swatches of the new FENTY BEAUTY Killawatt Freestyle Highlighter – a eightless, long-wear cream-to-powder hybrid highlighters in solos and expertly paired duos. Unlike your everyday highlighter, Killawatt keeps skin lit beyond sundown with its weightless longwear formula—a cream-powder hybrid that instantly melts into skin and blends with almost zero effort. 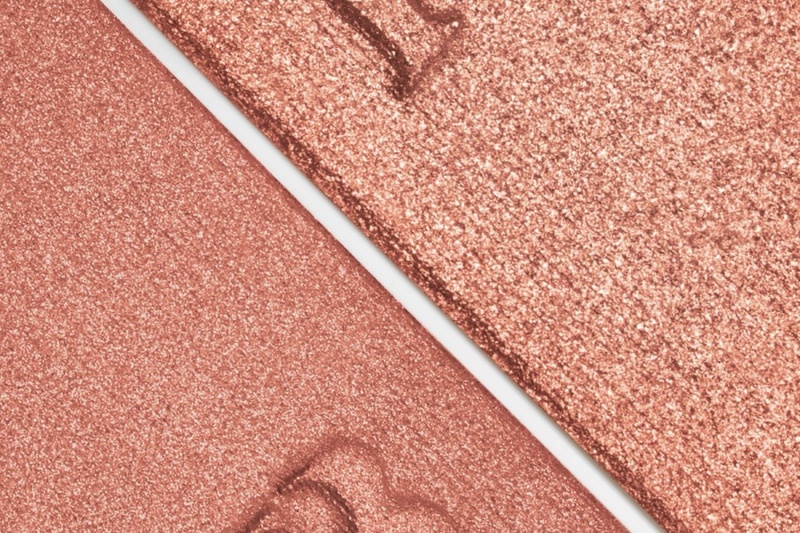 Another win: It’s loaded with superfine shimmer for an ultra-smooth, creamy texture.